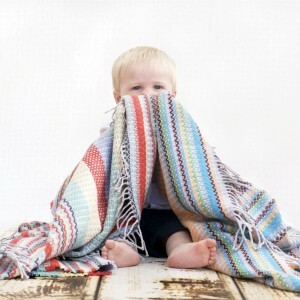 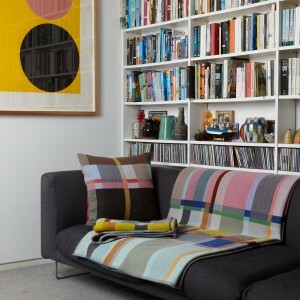 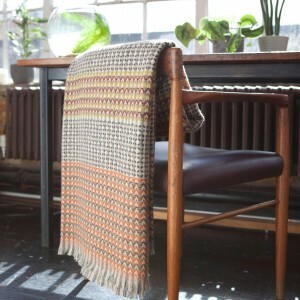 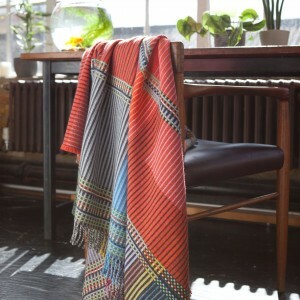 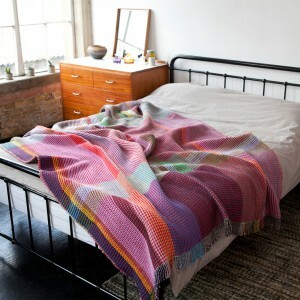 Wallace Sewell are renowned for their range of quality throws and blankets. 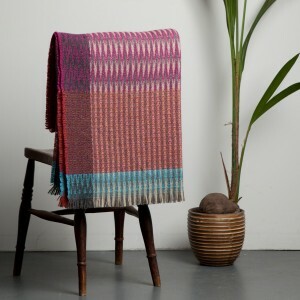 Their signature pieces feature three-dimensional, two-sided waffle blankets, striking, pinstriped lambswool throws and patchwork, cotton-chenille blankets. 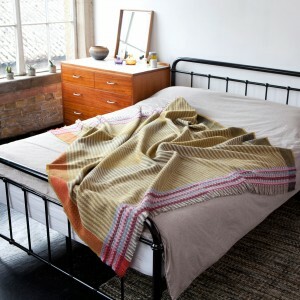 A more recent addition to the brand is the Shetland diffusion selection. 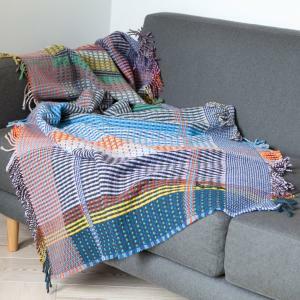 This subtle range offers beautiful throws in heathery and earthy palettes, woven in a rugged, yet soft, Shetland wool, that makes them ideal for either throwing over the back of a sofa, or taking out for a picnic.